So you want to buy an old lens? 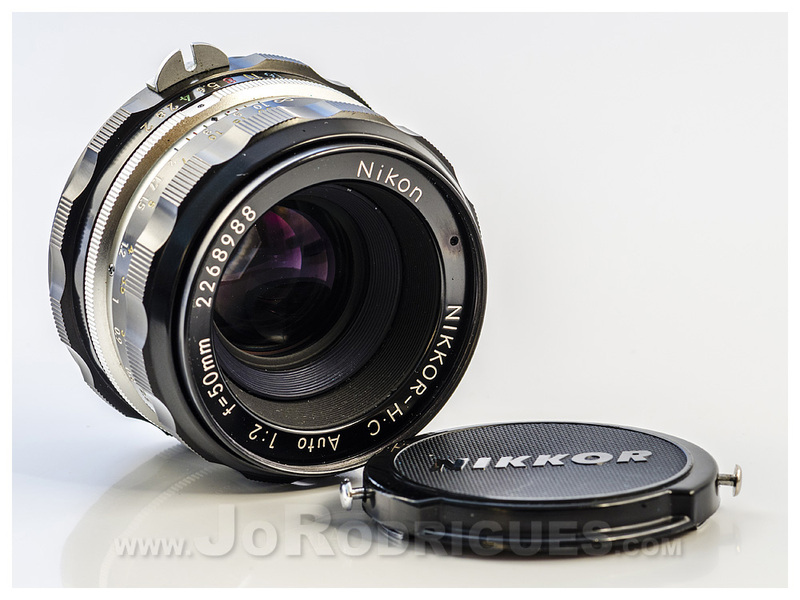 What about a nice little compact Nikkor 50mm HC from 1973? That’s what this review is looking at. It’s really small by todays standards. It’s also got lens coatings (HC) so it does a good job with keeping incoming light from bouncing about. 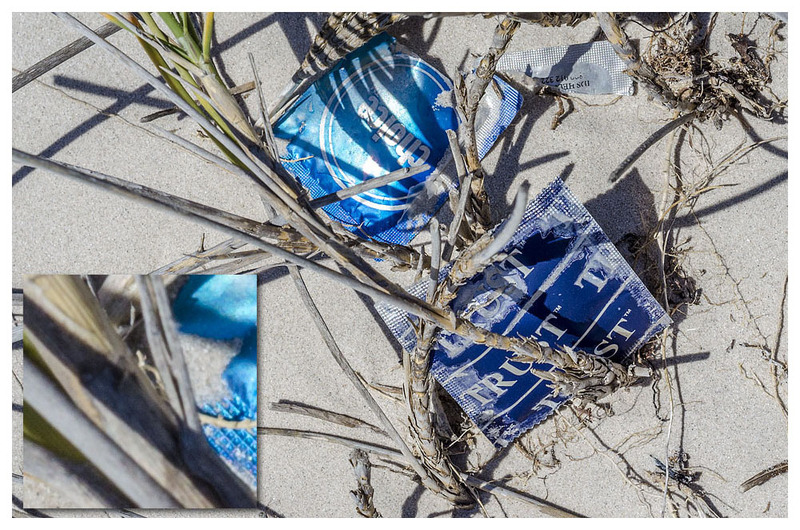 It is also made in Japan from real metals and not real plastic. The lens is in excellent condition considering it is now 40 years old! It has been well used but it is testimony as to how things should be made! So, how does it perform? It’s strictly manual of course! There is nothing electronic to tell the camera what to do. So you focus and set your own apertures. The diaphragm only has 6 blades for all you Bokeh expectants. It does stop down to f2.8 but only up to f16. It performs most admirably as you can see from the photographs. When focused correctly – not something easy to do in a hurry – it renders astoundingly sharp! The colour reproduction is also quite pleasing. Contrast is great without being harsh. Does it offer its new equivalent any competition? No, not really. It does, however, provide a very cheap alternative with great optical quality. If you are on a tight budget and are not planning on shooting fast action, I would definitely recommend one. The actual optical quality is just as good as its new counterpart, in some cases perhaps even better! It is just slower and manual. 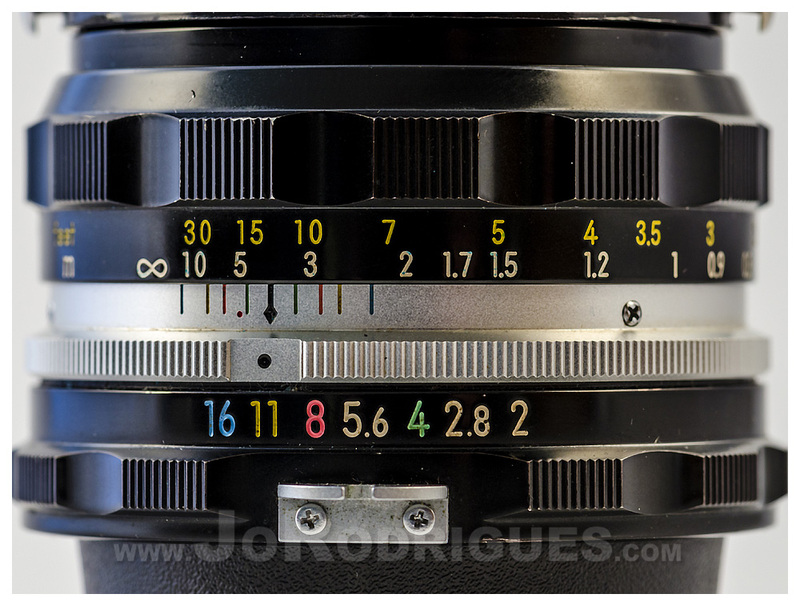 I will review the new and far more plastic version of this 50mm in the near future. I recently acquired one on an online auction no one noticed in time. I just need to shoot more with it to get a better idea of its performance. They just don’t make ‘em like they used to. This lens is now retired (as I have the newer version that will talk “digital” to the camera) but I will not get rid of it. I will definitely be using it again with time and patience! 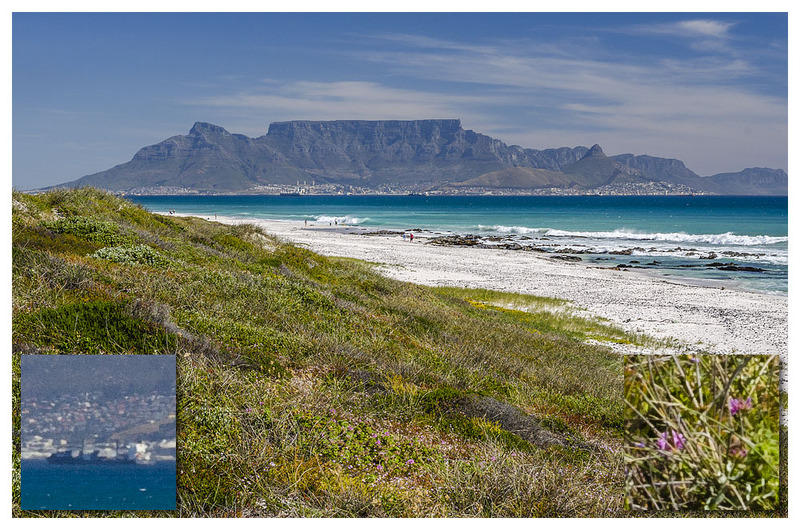 This review is based on photographs shot on a camera with APS-C (Crop) sensor. The lens is designed to work on a 35mm equivalent. 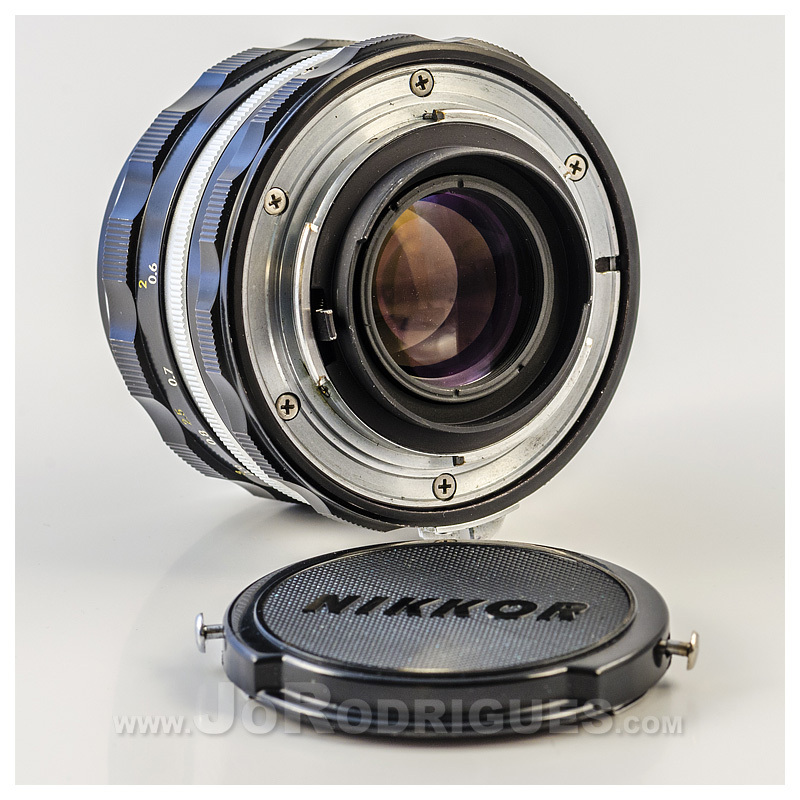 It has a narrower field of view and performs as a small 75mm telephoto on a crop sensor. Once I get my hands on a full sensor I’ll update the review with more info! All my photographs are shot in raw and then processed. 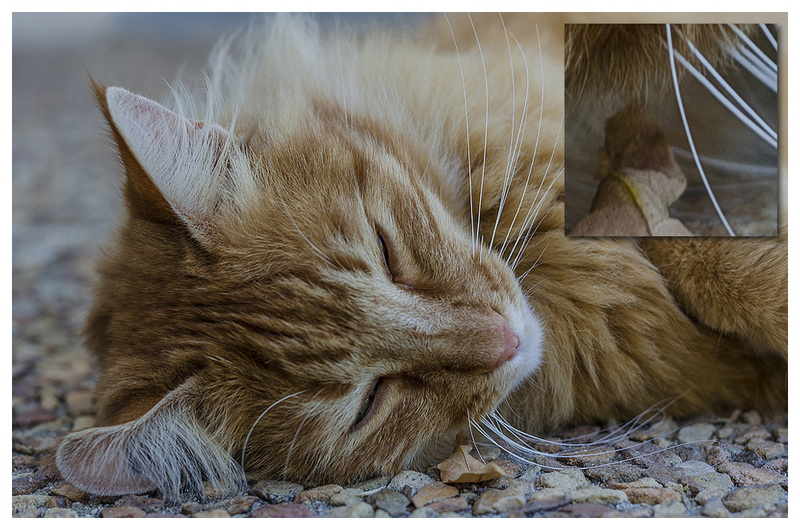 The square inset image you see in the samples is cropped at 100% size with no sharpening. No image is ever meant to be seen that close up. Also bear in mind that jpeg compression reduces the quality. These sample photos are all hand held! Next story Part 3: The Internet, Firewalls, and Social Media at Large!